This past April marked the 400th anniversary of Shakespeare’s death, and so to honor the Bard, many theatres are taking this year to celebrate his life, work, and lasting impact on the world. Currently, Shakespeare’s First Folio (the original collection of plays from 1623) is on a tour from its home location at Folger Shakespeare Library to visit all 50 states, Washington D.C., and Puerto Rico this year. So, how can you get more connected with Shakespeare? Here are four Connecticut theaters taking part in the action. 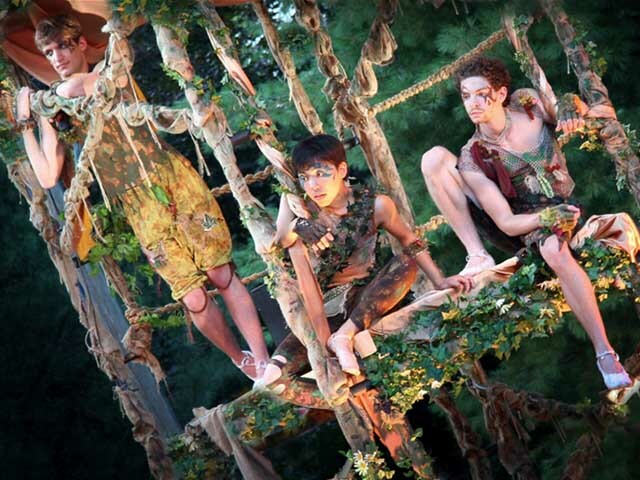 Photo Source: Connecticut Free Shakespeare’s 2015 production of A Midsummer Night’s Dream. Since 2000, Connecticut Free Shakespeare in Stratford, CT, has provided an opportunity for audiences of all ages to experience the work of the Bard free of charge. A family-friendly event, productions take place under the stars and audiences are encouraged to arrive as early as 5:00pm to enjoy a summer picnic before curtain at 8:00pm. This year, Connecticut Free Shakespeare is mounting Taming of the Shrew from August 17 – 21. 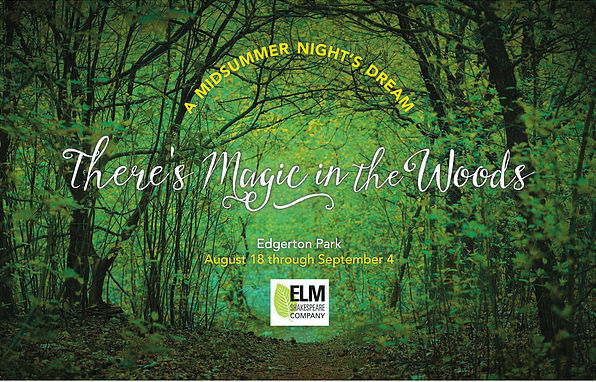 Another theatre offering free Shakespeare this summer is Elm Shakespeare Company in New Haven with A Midsummer Night’s Dream (August 18 – September 4). Families and picnics are welcome as the cast lures you in with fairies and fops, unrequited love, and mischievous meddlers. From September 2 – 25, the William Benton Museum of Art on UConn’s main campus will host Shakespeare’s First Folio as part of its 2016 tour across the United States. Shortly thereafter, Connecticut Repertory Theatre will open its season with one of Shakespeare’s most acclaimed tragedies, King Lear (October 6 – 16). While this show doesn’t go up until January of 2017, it’s one to set a reminder for in your phone. Imogen is a character that Shakespeare first wrote into the First Folio for Much Ado About Nothing with no dialogue or action. Often, Imogen is removed from the play for her lack in storyline development; however, why was her character included in the first place? 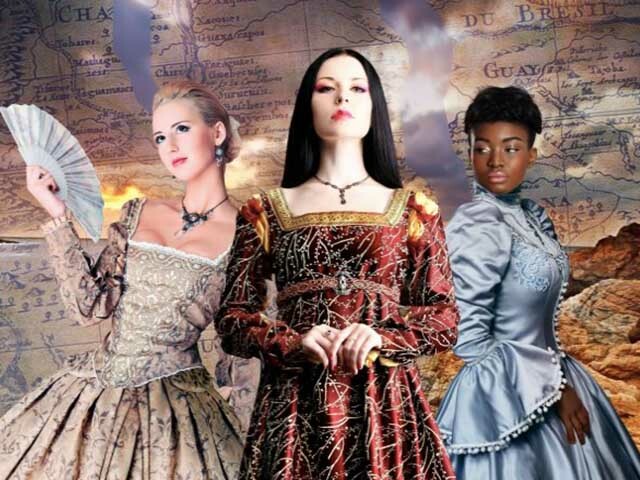 Billed as a “subversively comic feminist hijacking of Shakespearean history,” the world premiere of Imogen Says Nothing at Yale Repertory Theatre will share the story of a woman who will not give up letting her voice be heard and her story told.